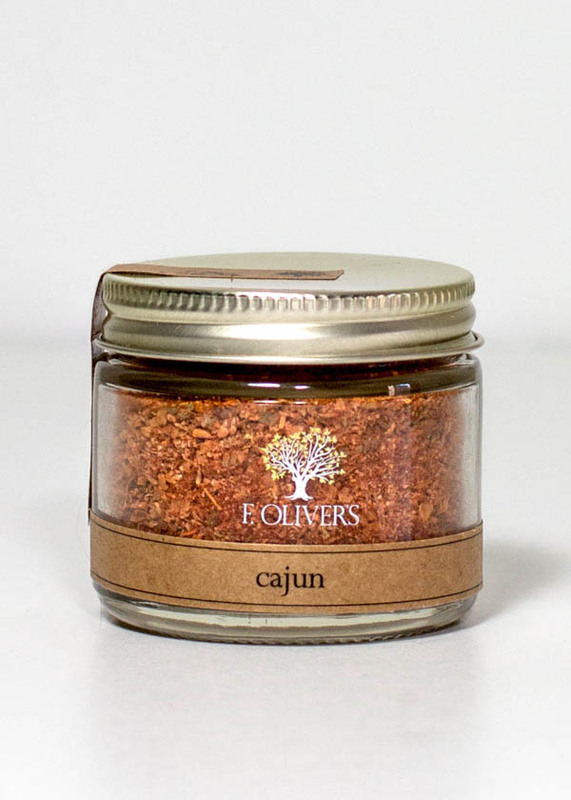 This mild cajun seasoning is a great blend for Cajun cooks and non-Cajun cooks alike. 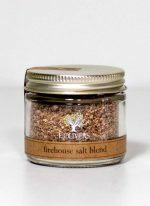 It has a versatile flavor that many people use in place of a seasoned salt. 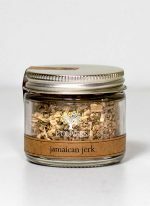 To add a little zest to your food, use one teaspoon per pound for catfish, steak, grilled chicken wings, ribs, chops, and red snapper. 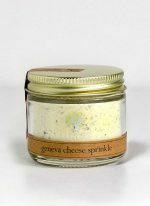 It's also lovely sprinkled on eggs or vegetables, and makes amazing Cajun fries. 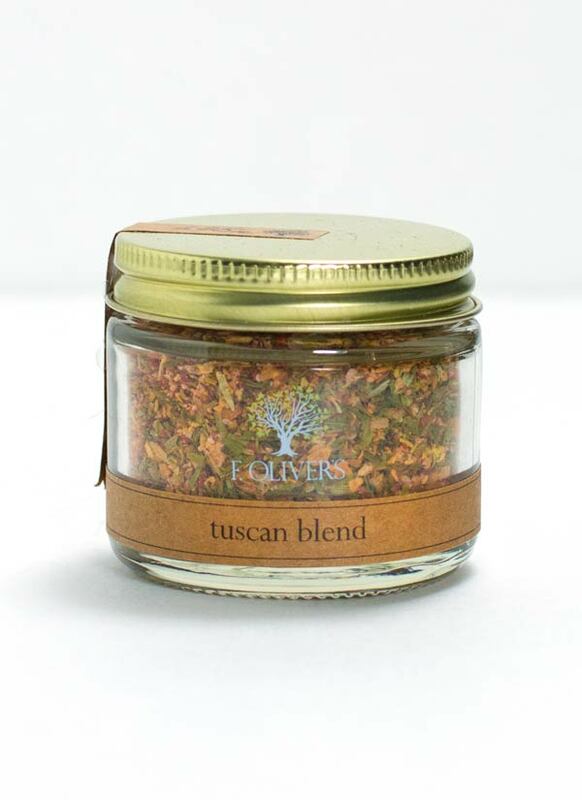 Hand mixed from: Hungarian paprika, salt, ground celery seed, garlic powder, Italian herbs, onion, cumin, Tellicherry black pepper, sugar, hot pepper, curry powder, turmeric, dill, mace, and cardamom.